 We are a fine art photography studio. We design exclusive botanical inspired fine art prints and products to beautify any space you call your own. We believe in marvelling at the beauty of nature. It’s difficult to take time away, turn off that cell phone, drown out the noise and busyness that demands our constant attention. We endeavour to offer you some solace, a moment to rest, and a respite where you can pause and marvel again. We are for the nature lovers, the travelers, the learners, the overworked stuck in an office, the super moms and dads who just need a moment of calm, the ones who carry the never-ending to-do list, the commuters, the concrete jungle dwellers, the hungry-for-inspiration, the plant lovers that can’t keep anything alive, and the hippies at heart. Let nature in with us.